It is an honor to serve you in the Georgia State House. If you have any questions or if I can ever be of any service to you, please contact me anytime. 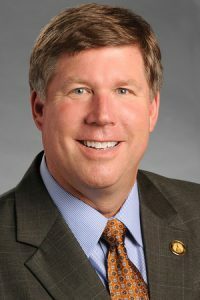 Representative Robert Dickey is serving his fourth term in the Georgia House of Representatives for District 140, which covers Crawford County and parts of Bibb, Houston, Monroe and Peach counties.